Posted by Argos. December 31st 2015. Christmas – and all the indulgences which come with it – are over again for another year and now our attention turns to getting the New Year off to a good start. However, before we embark on a bright new era and all that 2016 promises to deliver, we want to take a look at three of the most popular articles on the Argos Pet Insurance blog this month. As well as taking a look at some seasonal Christmas issues, we explored a number of basic dog grooming techniques and breed reviews to try to make every step of your life as a pet parent much simpler. Matted dog hair may not be anything to worry about, but it is unsightly and must always be addressed. 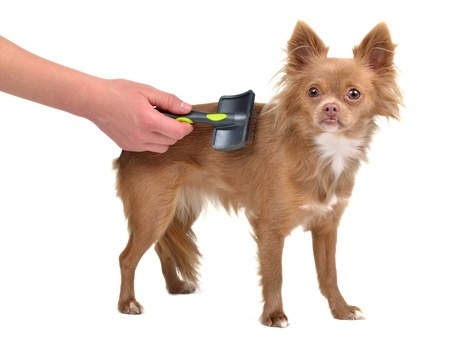 Our quick guide explained how to make matted dog hair a thing of the past with regular brushing and you can read all about it here. If you want to learn how to keep your precious pooch at their best, this is the guide for you. 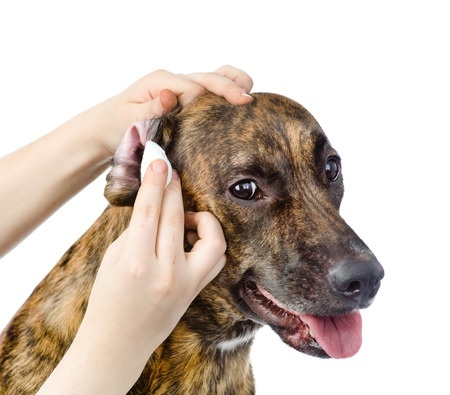 Checking your dog’s ears is an essential part of the grooming process and this three-step guide will help you to master the art in no time. Discover whether the Cymric cat is the right breed for you by learning all about their history, health, appearance, temperament and behaviour. Find out more in our breed review here. 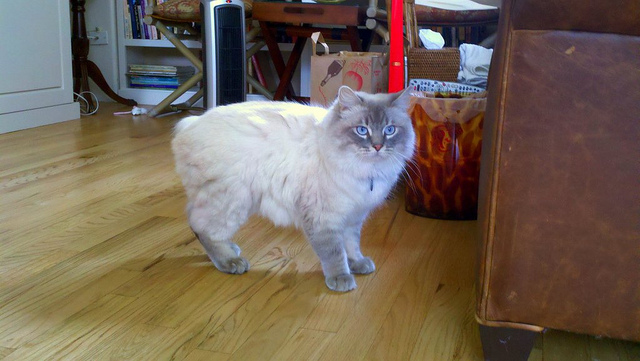 Why do more owners take out dog insurance than their feline equivalents?